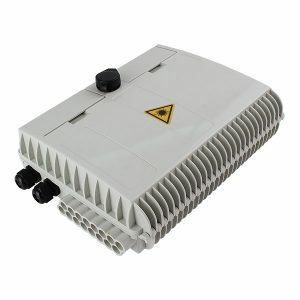 16 ports Outdoor Waterproof Wall Mounted FTTH Fiber Splitter Distribution Box FDB16L is designed with 4 easy plastic panel to fasten the main body. 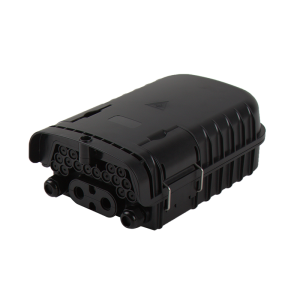 It is quite convenient to open it for fiber optic pigtails or splitter assembly. 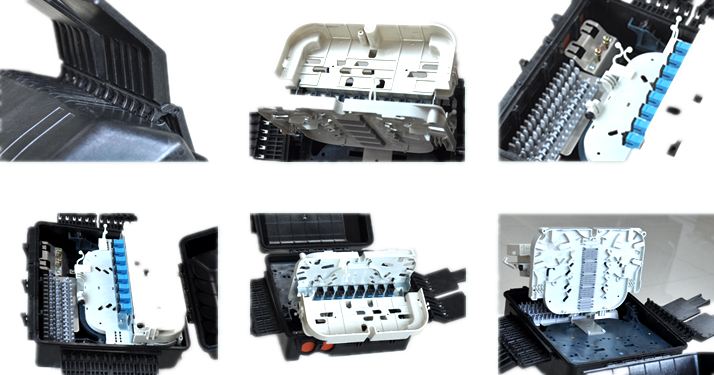 You can pass through 2 pcs fiber optic cables and 1pcs 1:16 PLC fiber splitters. The max capacity is 16 cores. 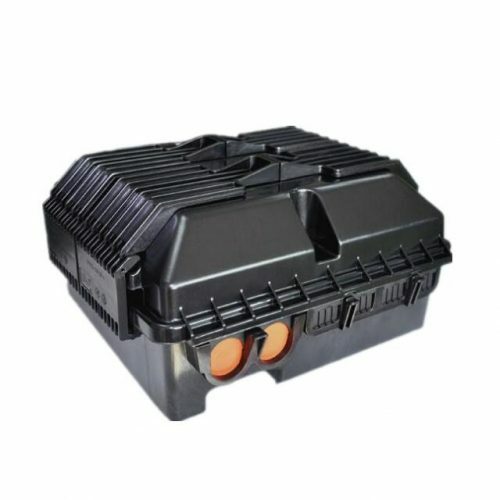 What items are included in this 16 ports Outdoor Waterproof Wall Mounted FTTH FDB Fiber Splitter Distribution Box for Fiber Cable? A main parts (cover and base), 8 screws and 16 pcs heat shrinkable sleeves. Fiber Optic adapters are included? 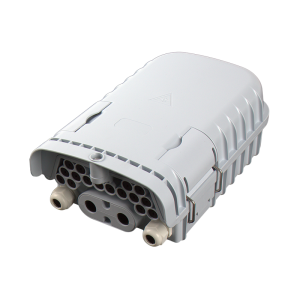 No, SC fiber optic adapters can be installed as requirements and the price is exclusive of adapters.